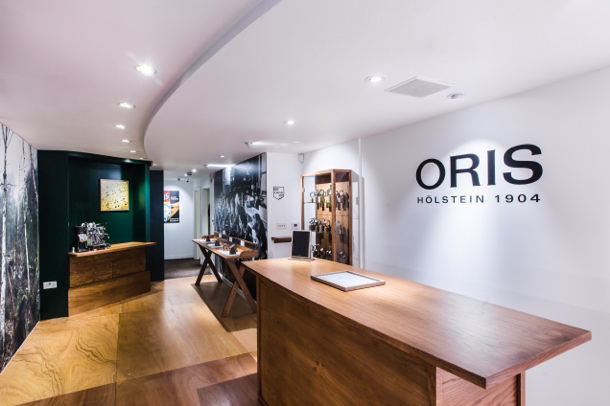 Swiss independent watch brand Oris is planning to turn its temporary pop-up store in London’s Mayfair into a permanent fixture. 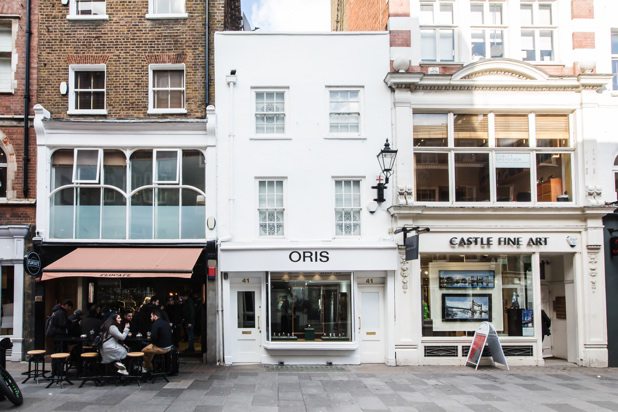 Whether the brand stays in its current home at 41 South Molton Street or finds alternative premises nearby is not confirmed yet. 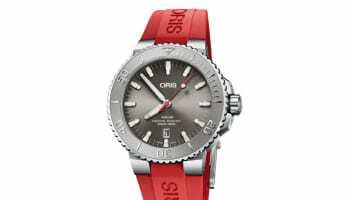 Speaking to WatchPro, Oris chairman Ulrich Herzog stated his desire to have a permanent boutique in central London and the reasons why. 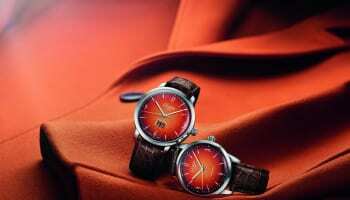 “Customers are coming into the store, asking about getting their watch serviced, and asking ‘How long are you staying here?’. This is a disadvantage because we’re saying that it’s a pop-up and we don’t know how long we’ll be here,” Herzog said. Herzog is confident that they’ll find a suitable location, whether it’s at the current address or in the surrounding area. “It could be here [South Molton Street] but you always find space in London. You walk down the street and you always find empty shops to rent. We haven’t looked yet but we’re working on it. “I know that New Bond Street is a different address but a different price tag also. We have to be here in this part of central London,” Herzog stated. 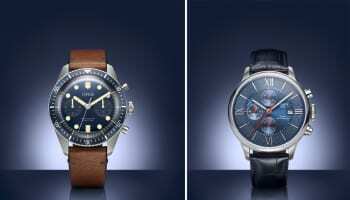 Perhaps they can sponsor the new james bond movie and replace with Omega. Omega really gained huge name because of such movies.